hello stylish readers, how's your life? 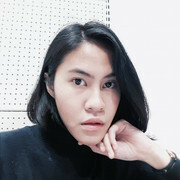 well again i really busy on third semester because a lot of something that i must to do for finishing the assignments also must design some clothes for my final test later so yeah again i'm truly sorry for not updating for a loooooong time maybe. oh as the title you know moDify and Vindigo right? yes this is my friends brand called Helmy and Fitri the stylish and creative couple in fashion industry i think. Both of them really had amazing job for presenting their each brand, Helmy for moDify and Fitri for Vindigo. 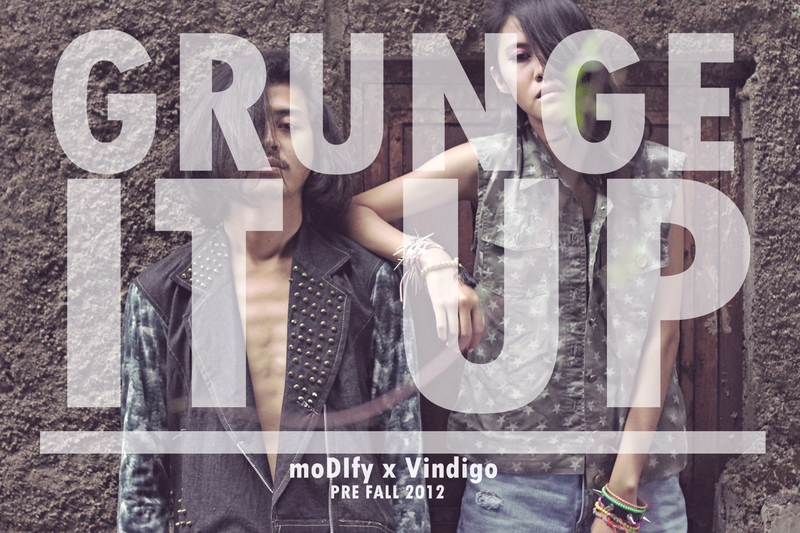 For Prefall collection their theme is about Grunge, well i do love and never get bored with grunge style. Even 90's already a loooong time ago but still this style still exist till now and still counting maybe. And to be honour, i felt so blessed to Helmy and Fitri for letting me as the model of their lookbook. I'm so blessed really blessed! so this post i dedicate to you guys, and I hope this collection will be sold out quickly!! oke hope you enjoy a lot! by the way maybe i will do a GIVEAWAY soon. Stay Tune!!! pretty shots! I ordered one of the pieces as well. Nice blog! love at the first sight with this collection!! definitely must buy ;) anw, you look so gorgeous there! i love the concept and the detail of every piece of clothing. and girl you are seriously very skinny! Hi, Jess! Thanks for the compliment on my blog! Haha, never thought that people would like it when i made it only because i wanted to do something a lil' bit different than the usual. From now on i'm gonna make more videos!